Extended shelf life update …. 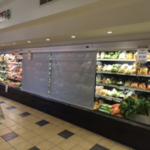 If you are looking to add between 2 to 4 days extra shelf life to your meat, lamb, chicken, dairy & fresh products on display then look no further than installing our world-class night blinds …. These blinds underwent an independent stress test (in the UK) that demonstrated that the blinds have the potential to last 10 years or more! 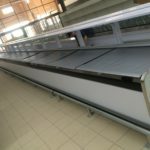 They also have the potential to reduce energy consumption by between 15% and 30% per case and by between 4% and 10% of a stores overall electricity bill where all cases have been installed with our proven energy saving blinds! 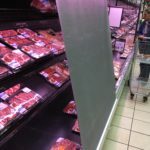 ← Meat on display on retail floor: breaking news! NEED TO IMPROVE YOUR BOTTOM LINE?